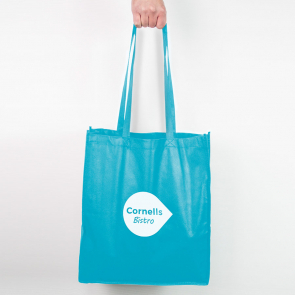 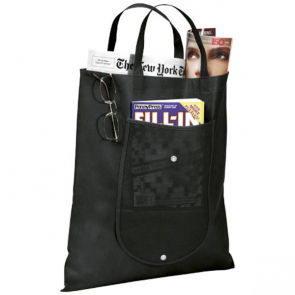 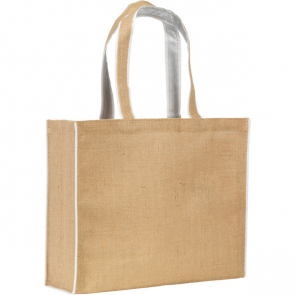 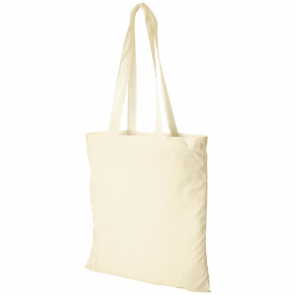 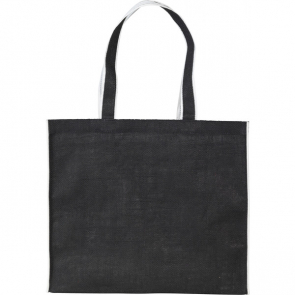 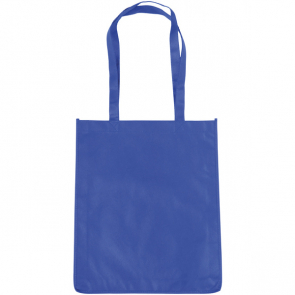 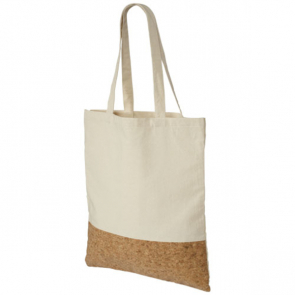 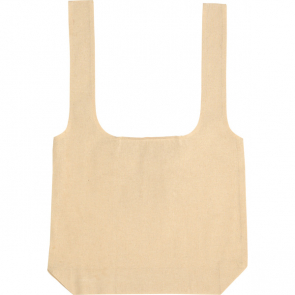 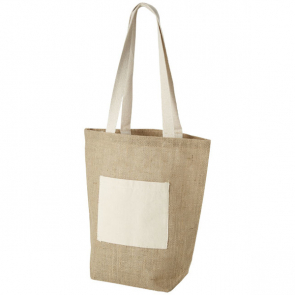 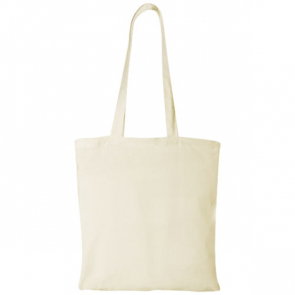 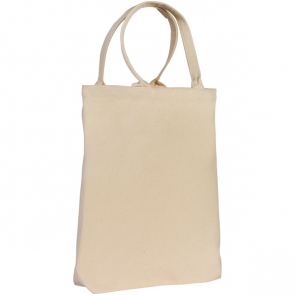 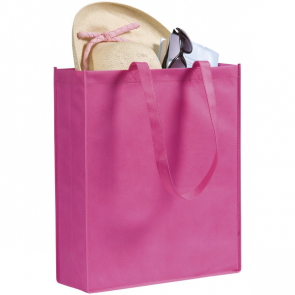 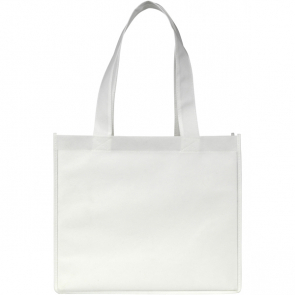 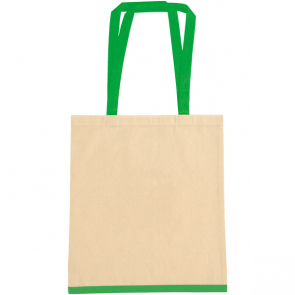 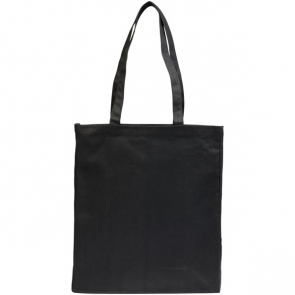 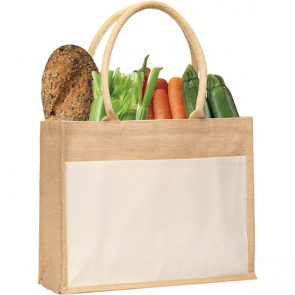 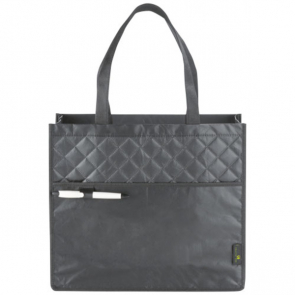 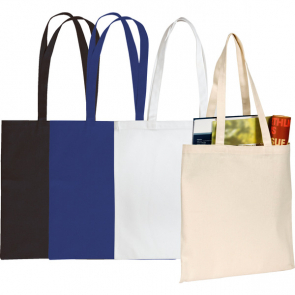 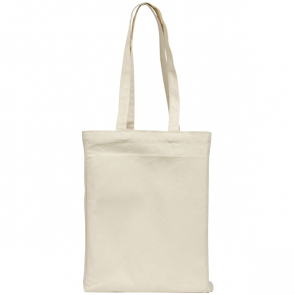 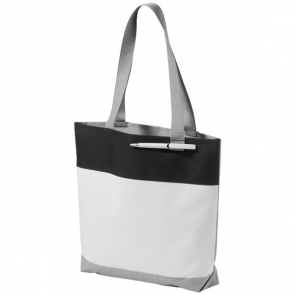 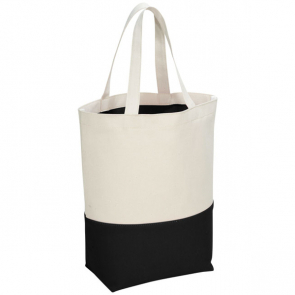 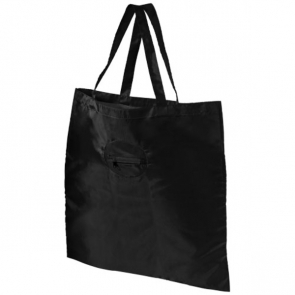 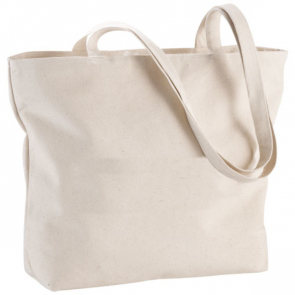 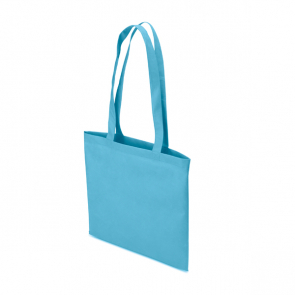 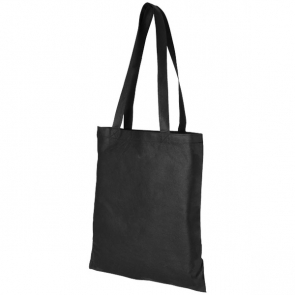 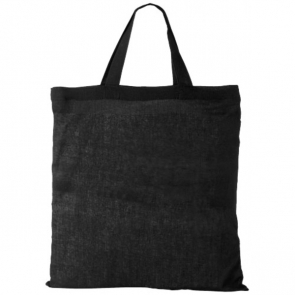 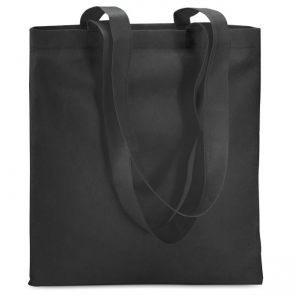 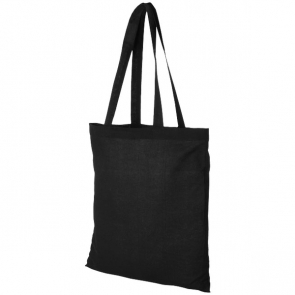 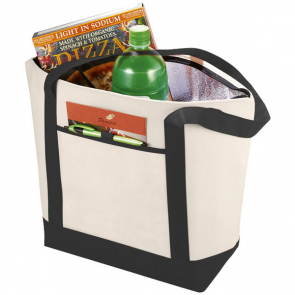 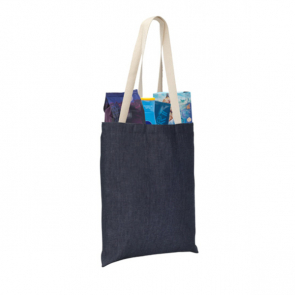 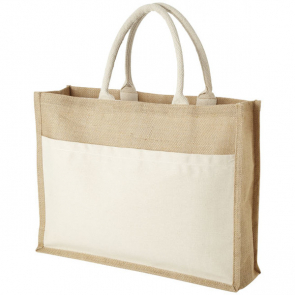 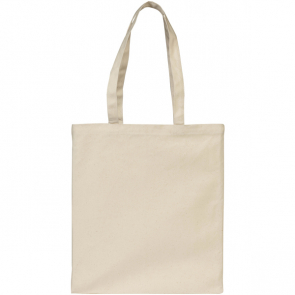 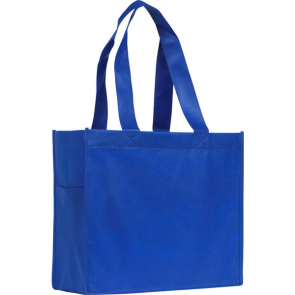 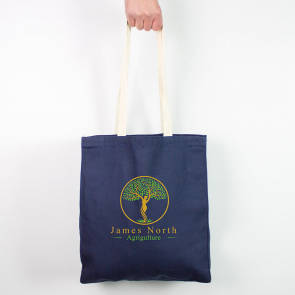 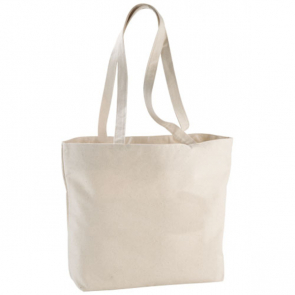 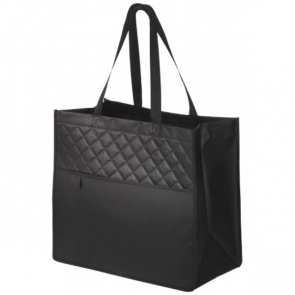 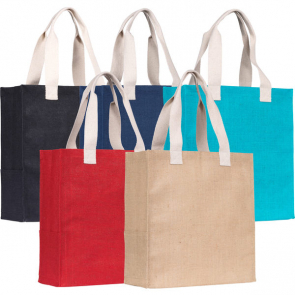 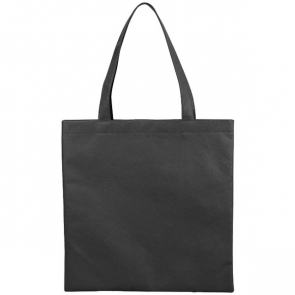 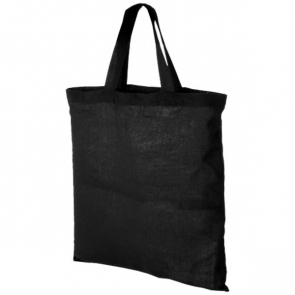 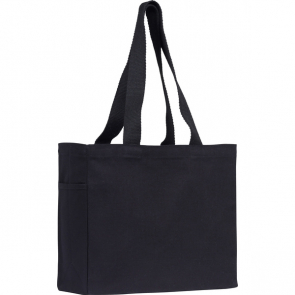 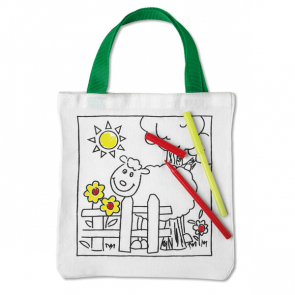 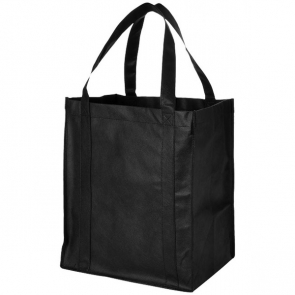 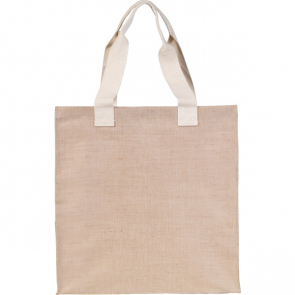 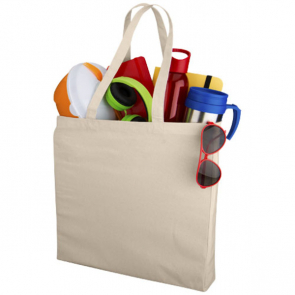 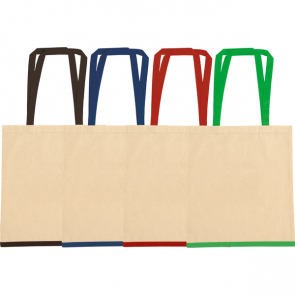 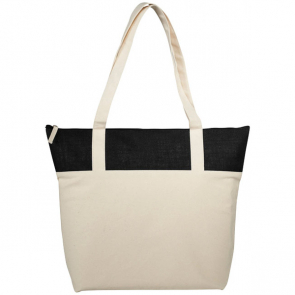 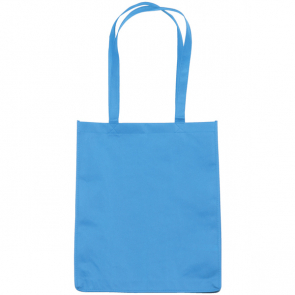 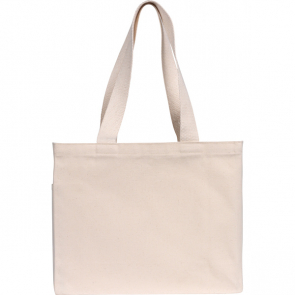 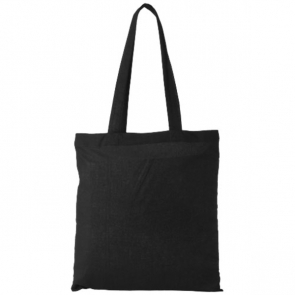 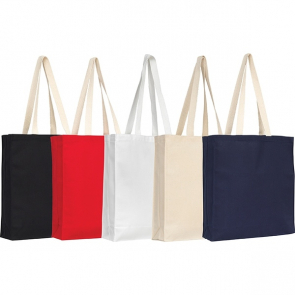 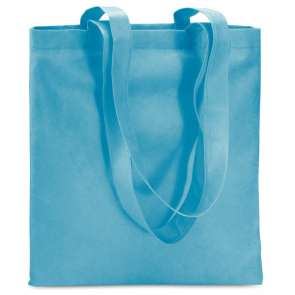 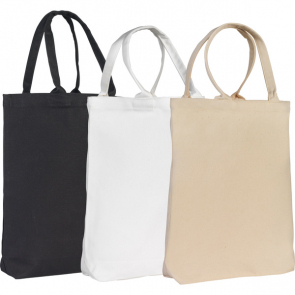 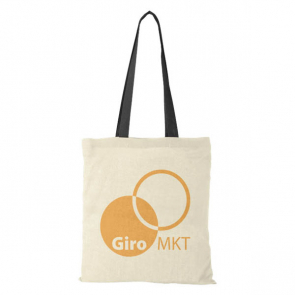 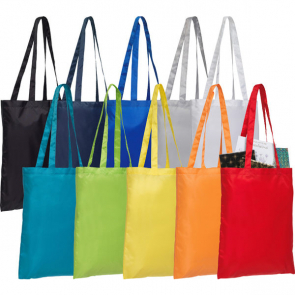 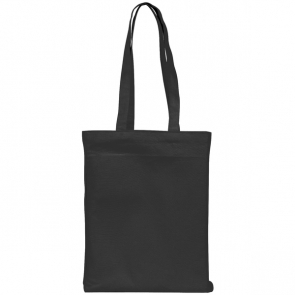 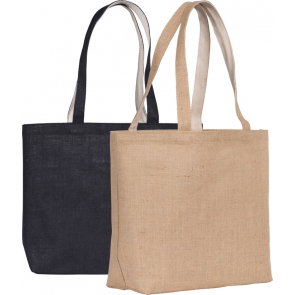 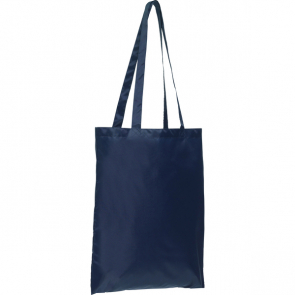 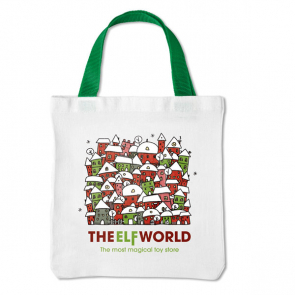 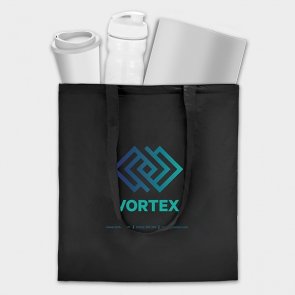 Promotional Tote Bags are stylish, lightweight and easy to carry. 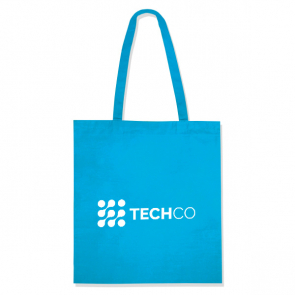 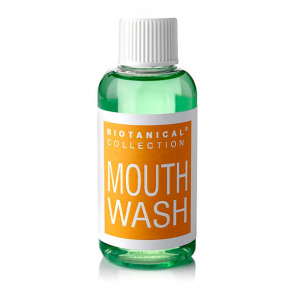 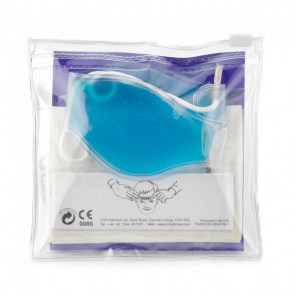 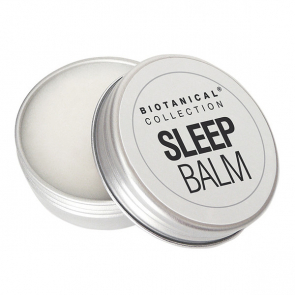 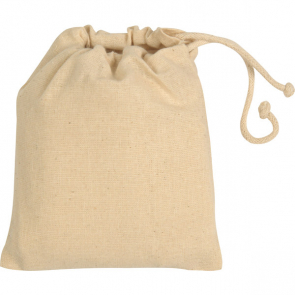 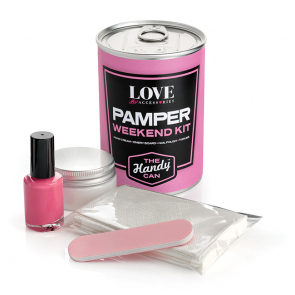 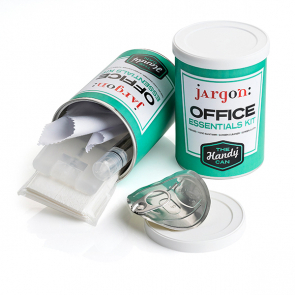 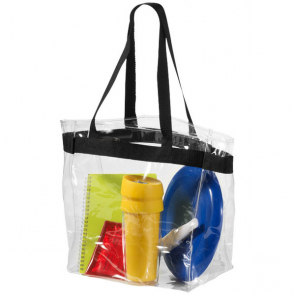 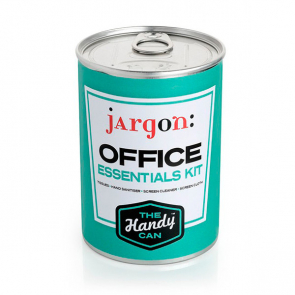 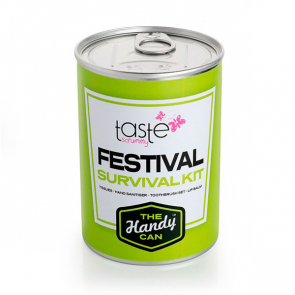 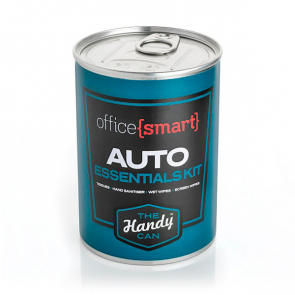 They are perfect for carrying around everyday essentials, and can be used at events and exhibitions as a free giveaway bag containing goodies for potential customers. 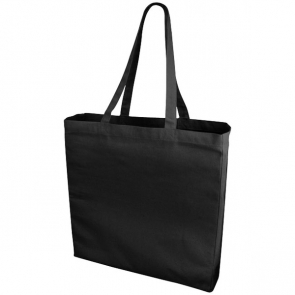 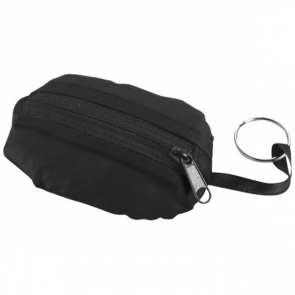 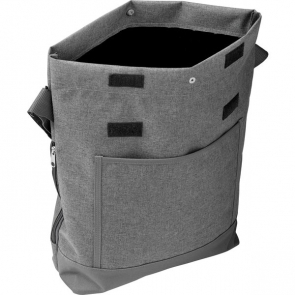 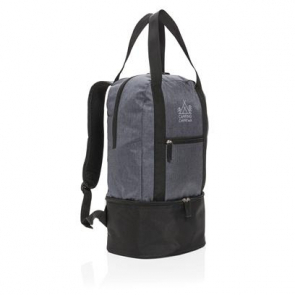 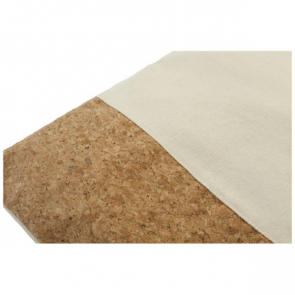 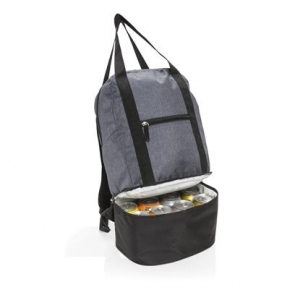 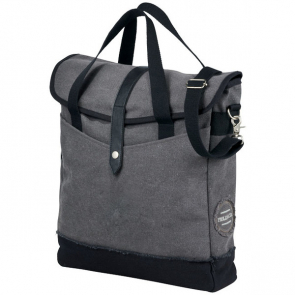 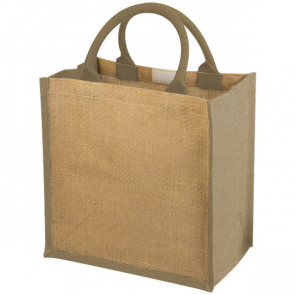 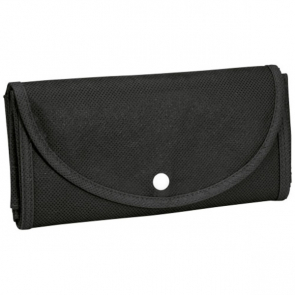 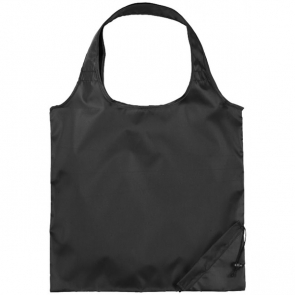 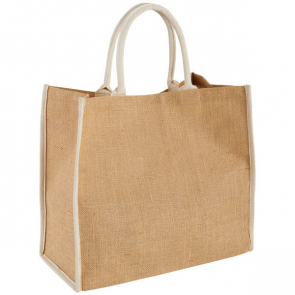 They're great for retail too, strong and durable for carrying groceries and shopping purchases. 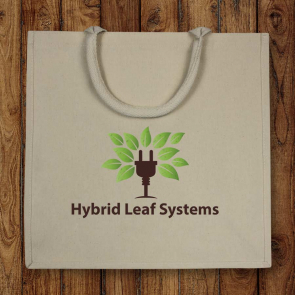 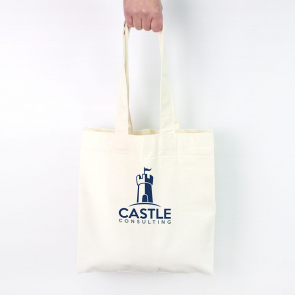 Our promotional tote bags come in various stylish, both traditional and modern and can be coloured and printed to meet your design requirements. 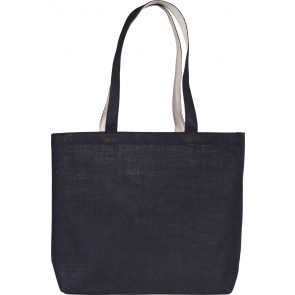 Be sure to try give printed tote bag a try!